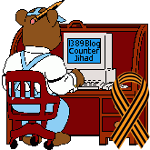 hurricane — 1389 Blog - Counterjihad! Which U.S. locations are most vulnerable in a major hurricane? Are you a twitterer living in a hurricane area?